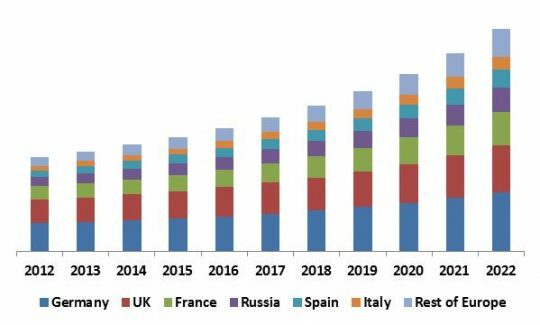 According to a new report Europe Self-Organizing Networks Market, the market is expected to attain a market size of $1.9 billion by 2022, growing at a CAGR of 10.3% during the forecast period. Europe Self-Organizing Networks Market SON typically offers several benefits, for instance, it offers superior network traffic management, minimize operational cost, improve customer satisfaction and effectively manage load balancing. Additionally, implementing SON simplifies and streamlines management of multi-technology and multi-vendor network allowing service providers to work on delivering faster services cheaper. SON gathers information from numerous networks sources and employs it to allow self-optimization, self-healing and self-configuration functions in network administration. SON fundamentally is designed to lessen network operator's efforts, by automating network administration functions. Self-organizing networks (SON) are the built to streamline and accelerate the structure, configuration, administration, optimization and healing of mobile communications networks. The deployment of SON is anticipated to considerably cut network delays and operational expenses; hence 4G/LTE is anticipated to register faster growth in the near future. SON can be deployed in three key architectures: centralized (C-SON), distribution (D-SON), and hybrid (H-SON). 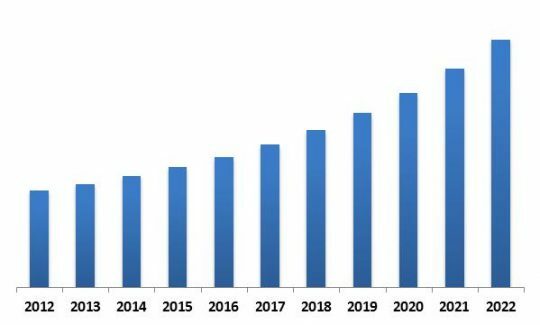 In 2015, Centralized SON segment dominated the Europe Self Organizing Networks market by Architecture type, and is expected to reach USD 813.3 million by 2022. However, Hybrid type SON would witness highest CAGR of 13.5% during the forecast period. In 2015, Germany dominated the Europe Self-Organizing Networks Market. The Country has registered revenue of USD 278.1 million in 2015, and is expected to reach USD 501.2 million by 2022. 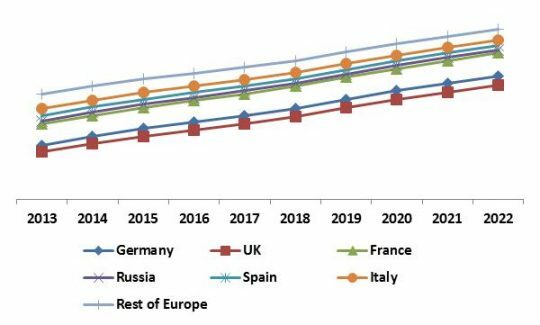 However, Italy is expected to witness highest CAGR of 12.3% during the forecast period (2016-2022). The report has exhaustive quantitative insights providing a clear picture of the market potential in various segments across the globe with country wise analysis in each discussed Country. The key influencing factors of the Europe Self-Organizing Networks market have been discussed in the report along with the elaborated company profiles namely Rohde & Schwarz GmbH, Siemens AG, ZTE Corporation, Cisco Systems, Inc., Huawei Technologies Co., Ltd, Amdocs Ltd, Cellwize wireless Technologies Pte ltd. and Qualcomm Incorporated. Cellwize wireless Technologies Pte ltd.